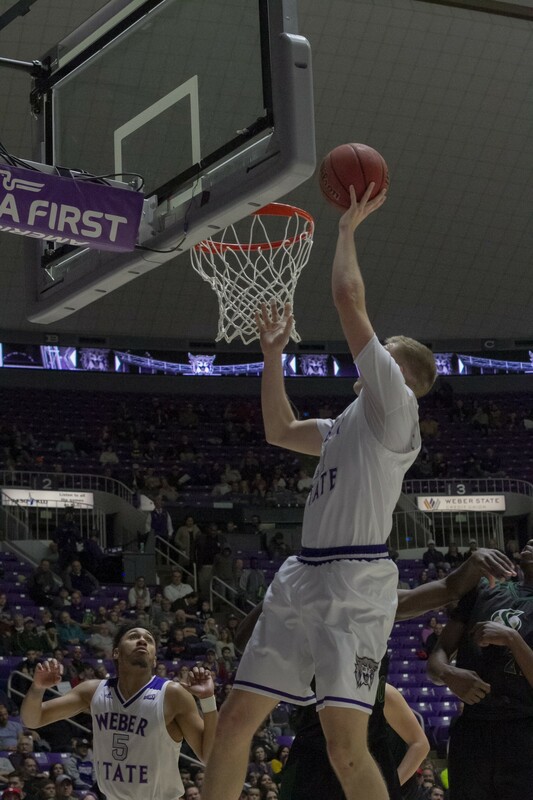 As the 13-8 Weber State University Wildcats looked to knock off the 9-9 Sacramento State Hornets, they played an energetic game that secured the win 75-65. Both teams entered the night with two elite guards as the Hornets’ Marcus Graves came in averaging 16.2 points a game and Weber’s Jerrick Harding averaged 21.8 points a game. Both Harding and senior Brekkott Chapman came out firing after the first tip. Harding had two flashy layups and Chapman chipped in with a 3-pointer and a layup of his own as Weber took a 9–6 lead. Midway through the first half, Harding went down with what appeared to be a leg injury, but he was able to walk off the court on his own, giving the crowd a sense of relief. With Harding on the bench, the Hornets found themselves back in the ball game, tying the score at 22, forcing head coach Randy Rahe and the Wildcats to call a timeout and regroup. Chapman took on the primary scoring duties for Weber as he now had 10 points on the half, giving WSU the lead after the break. Harding checked back into the game at the seven-minute mark and appeared to be fine as he showed no signs of being bothered by the injury. Harding’s presence brought life into the Wildcats as not even a minute later, center Zach Braxton threw down a posterizing dunk that ignited the crowd and a “Who’s your daddy?” chant from the student section. A layup from Weber’s Michal Kozak gave the ‘Cats a 36–25 lead with four minutes to go until halftime, and WSU’s defense held Graves to just five points. 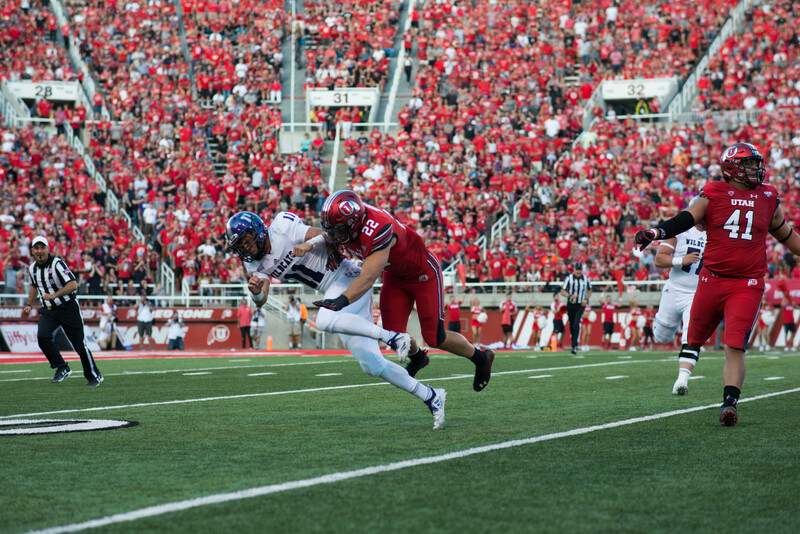 With just over two minutes gone in the second half, Weber enjoyed a 13 point lead. The Dee Events Center erupted with cheers as Harding hit a corner three to extend Weber’s lead to 18 with 15 minutes left in the game. These were his first points since going down with the injury earlier in the game. Facing a 17-point deficit, frustrations boiled over for Sacramento’s head coach as he was issued a technical with a little over 11 minutes to go. 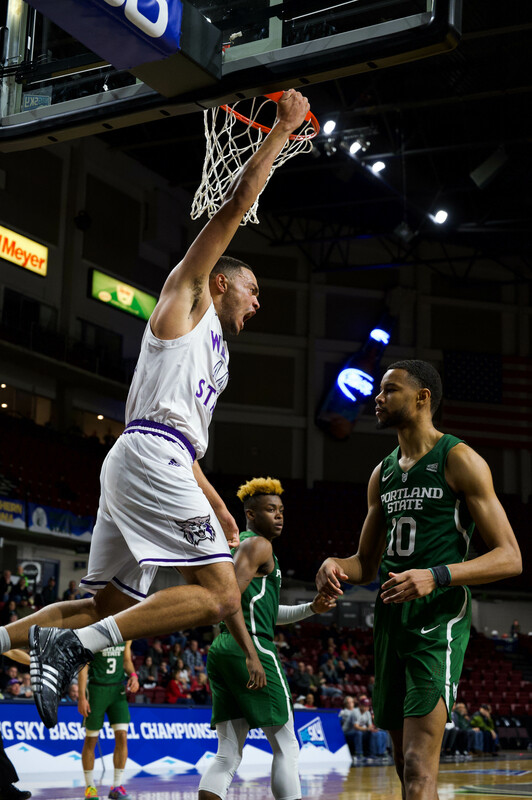 Sacramento State cut the Wildcats lead to to seven in less than a minute, showing Weber State it wasn’t going to be an easy win. With a minute left and the shot clock winding down, Harding hit a contested fadeaway 3-pointer, driving the dagger into the hearts of the Hornets, sealing the 75–65 conference win. 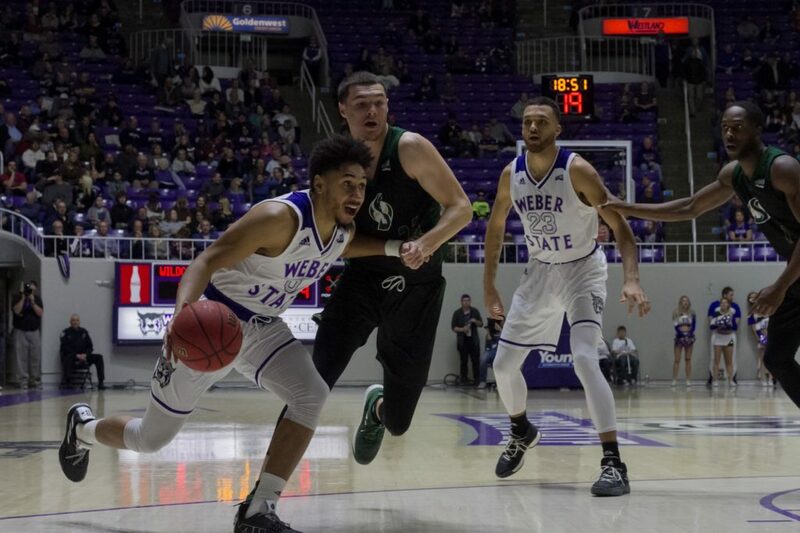 Weber improves to 14-8 as they look to regain possession of first place in the Big Sky Conference. They hit the road before hosting the Montana Grizzles Valentines night, in a matchup that could decide who is taking home the regular season Big Sky Championship.